It seems everyone in Mississippi politics, no matter which side of the aisle you may fall, respects Joe Sanderson and covets his advice. Whether it’s a local race in Laurel or a statewide race, Joe Sanderson is one of the leading business voices to have on your side. He is Chairman and CEO of Sanderson Farms, which is the third largest poultry company in the United States with approximately 12,000 employees and revenues pushing $3 billion annually. Sanderson is actively involved in state and national industry and business associations, from the Mississippi Poultry Association, Mississippi Manufacturers Association and the National Chicken Council, making him a major player in state government, especially when it comes to agriculture and business issues. 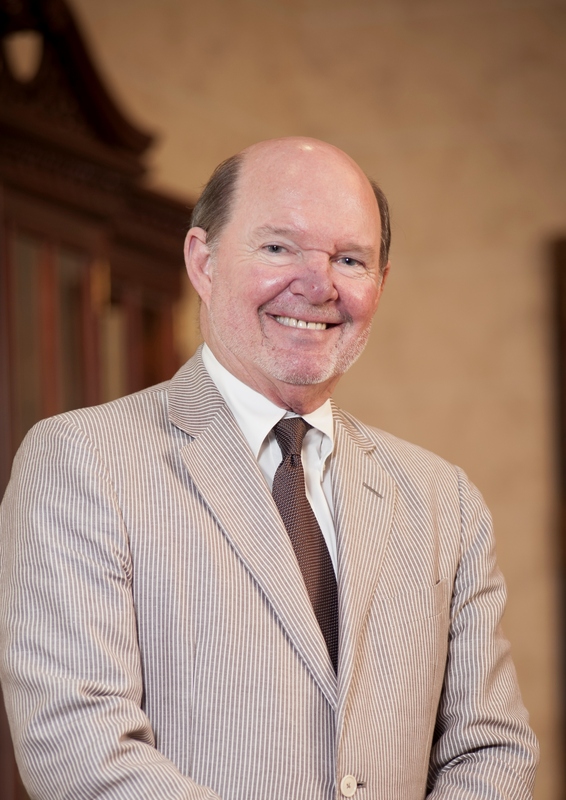 Sanderson is also a former director of the Mississippi Economic Council, the Business and Industry Political Education Committee (BIPEC), and the U.S. Poultry and Egg Association, and was selected as a Laureate of the Mississippi Business Hall of Fame in 2006. Beyond all of the professional success, he’s developed enormous personal passion for Batson Children’s Hospital at UMC and is spearheading $100 million fundraising campaign. Also, Sanderson Farms has taken on as the lead sponsor of Mississippi’s only PGA event, which plows millions of dollars into the community and particularly Batson’s at UMC.